About No Turning Back: This astonishing book by the prize-winning journalist Rania Abouzeid tells the tragedy of the Syrian War through the dramatic stories of four young people seeking safety and freedom in a shattered country. [A] book of dogged reporting. 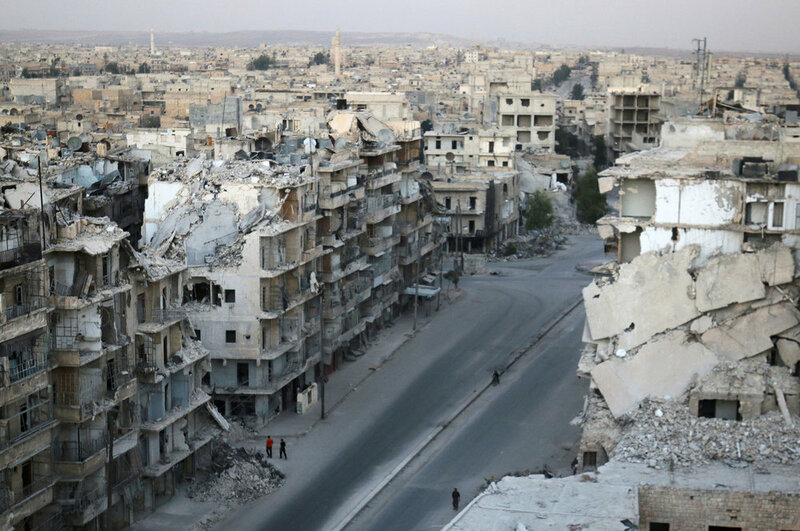 “Syria has ceased to exist as a unified state,” Abouzeid writes, but her book ensures that the stories of its people will endure. PBS NEWSHOUR: Rania Abouzeid has been one of the closest chroniclers of the Syrian conflict, witnessing the first days of peaceful protests, the government's brutal crackdown, the rise of the Islamic State, the intervention of the Russians. Abouzeid joins William Brangham to discuss her book, "No Turning Back: Life, Loss and Hope in Wartime Syria," which tells the story of those who have fought and endured. "An extraordinary book on the human cost of the Syrian conflict. … [It] succeeds triumphantly because of the skill and sensitivity of Abouzeid's writing, the depth of her reporting and the extraordinary nature of the stories she tells. 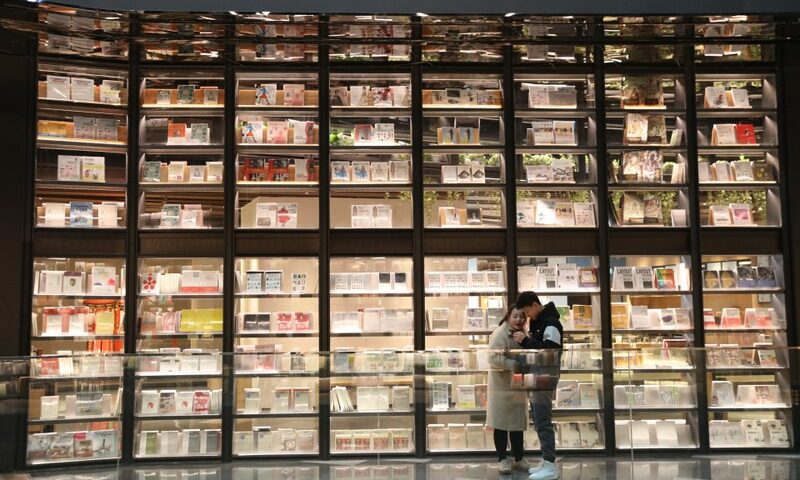 As a result, her book has the compelling qualities of a novel, rather than simply a work of reportage." "A stunning take on Syria’s tragedy. … Abouzeid’s writing is clear, her analysis sharp, her sympathy deep. 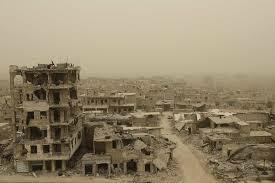 … The best book I have read on the descent of Syria into dark hell and humanitarian disaster. … Engrossing." "To this terrible story, Rania Abouzeid brings bravery, granular vision and stringent sympathy. … You just can't get border crossings, bribes, midnight journeys, disguises, bombing raids, and arrest warrants from a Twitter feed — only from the notebook of a real reporter. Yet there are no heroics here. The experience of Abouzeid's subjects is always more important than her own, a journalistic discipline as welcome as it is rare. 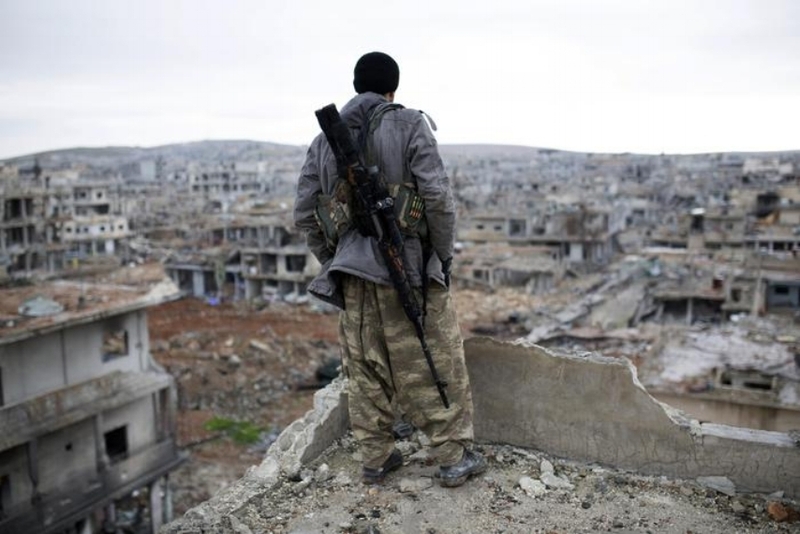 No Turning Back won’t tell you what to think about Syria. It will tell you how to think about a war without end, with the humility and compassion Abouzeid's craft inspires." "You will not find an end to the seven-year Syrian civil war in this book. You will find extraordinary reporting from a fearless female journalist who has been covering the tragedy since it began, as well as unforgettable stories from survivors, relayed in Abouzeid's jarringly beautiful prose." "An extraordinary piece of reportage that explains the Syrian war through the stories of individuals caught up in the fighting. Abouzeid’s book has the gripping and tragic qualities of a first-rate novel." "My book of the year is No Turning Back by Rania Abouzeid. - Gideon Rachman, FT Chief Foreign Affairs Correspondent"
"An astonishing work, in its ambition, its scope and its humanity … These stories are woven with consummate skill by Abouzeid who does not moralize and does not judge. Through their lived experiences she has shown the human faces, the human suffering behind the headlines." "Abouzeid expertly moves between succinct commentary on the context and the lives of a 'cast of characters' who anchor her narrative and humanize it. (Her) eye and ear for the telling detail, the pregnant anecdote, the overheard phone conversation are testimony to her narrative skills. The writing is searing and sparingly beautiful without ever trivializing the destruction and suffering." Real News Network: Award-winning journalist Rania Abouzeid discusses her book "No Turning Back: Life, Loss, and Hope in Wartime Syria," based on years of on-the-ground reporting since the 2011 uprising. CITATION: Rania Abouzeid’s remarkable book is a powerful account of the everyday lives of Syrian protestors, killers and their victims. She draws on five years of clandestine reporting from Assad’s prisons, ISIS strongholds and rebel meetings. A deeply moving personal narrative, it highlights the dilemmas of different actors caught in a spiral of violence. NoTurning Back deserves a wide readership for the skill and sensitivity with which it renders intelligible the most shocking tragedy and humanitarian disaster of our times. 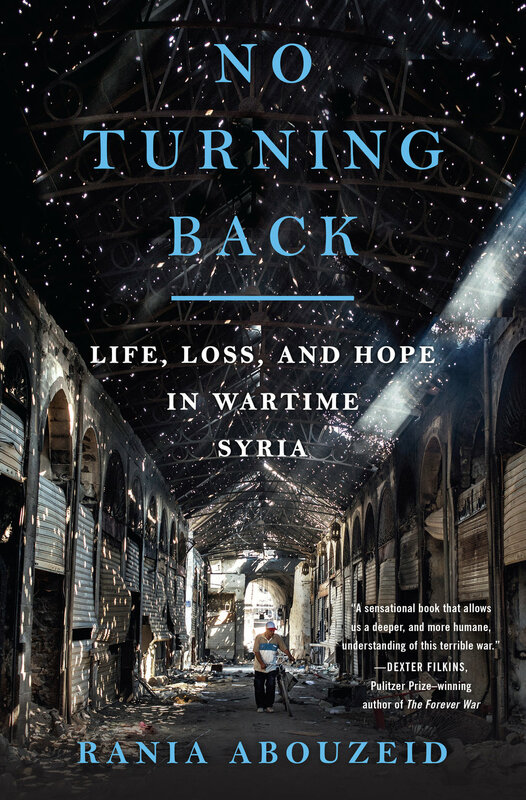 CITATION: No Turning Back is an extraordinary feat of reporting—a searing account of the lives of Syrians from all sides caught up in a catastrophic war. 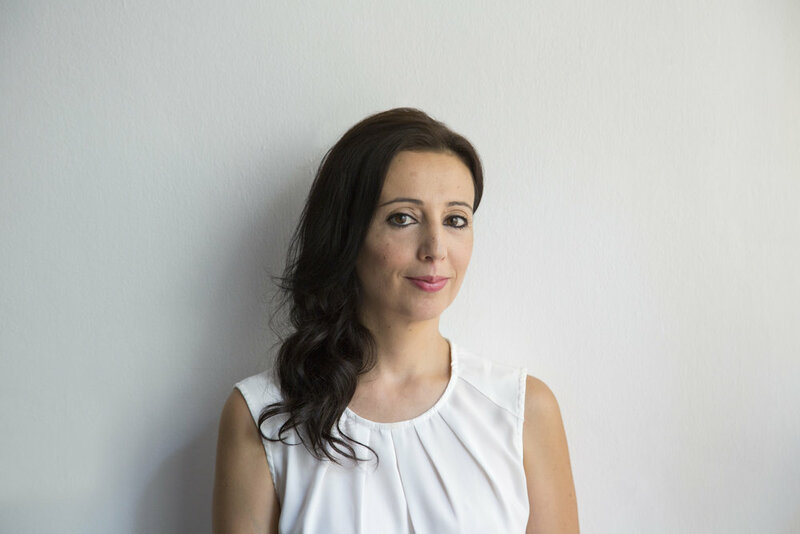 A fluent Arabic speaker, Abouzeid draws on her years of often dangerous reporting inside the conflict zone and the deep ties she has built up with people of all political and religious persuasions. This allows her to describe and explain in detail Syria’s tragic descent from the optimism of the first peaceful democratic uprisings in 2011 to the sectarian slaughter of civilians and brutal and misguided foreign interventions. Abouzeid spares nothing in describing the appalling torture and endless mass killings of civilians by the Assad regime. But her use of personal narratives and her fluid writing never let us lose track of the humanity of the Syrians suffering on all sides. SPOTLIGHT: Abouzeid’s debut book is is a tremendously compelling read, at times devastating but impossible to put down. … No Turning Back is a masterful work, with Rania Abouzeid thoughtfully interweaving personal narratives, mapping for the reader exactly how one Syria unraveled, becoming multiple Syrias. CITATION: Despite Syria being so much in the news, this striking, beautifully written book manages to highlight many threads that have often been ignored in favour of “covering the conflict” - those of peoples’ stories from all walks of Syrian life, deftly linked into the global political landscape across decades.